The Explorer Edition of Google Glass has been officially announced by Google and its market retail price has been set as $1,500 for users who wants to buy it for personal and professional commercial purposes, but do you even know How Much Does the Google Glass Components Actually Cost? 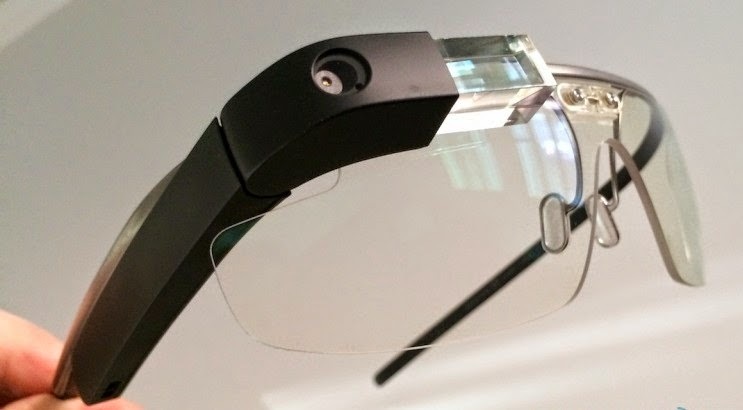 So let me tell you that the Actual Cost of Google Glass Components is $80, which officially Sells for $1,500 worldwide. Obviously, we are not saying that whole Google Glass Cost for just $80, because it doesn't include cost of manufacturing, researching and development. But the internal hardware which company has used must be price low as recently reported by Teardown.com, but Google spokesman refused these claims. If you have recently purchased the Google Glass Explorer, Do you believe that as if you paid higher? Or do you think that estimated material hardware components cost is not accurate at all? Click here to read full Teardown report.